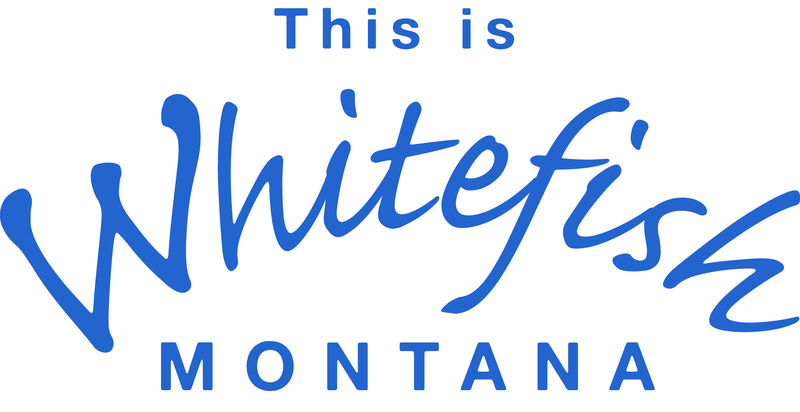 Looking to work hard, have fun and hang out with businesses in Whitefish, Montana? Hate to be bored? Our team works hard for local businesses to create marketing solutions that reach digital, print, social media and internet audiences. Team up with our amazing staff and artists to accommodate all businesses large and small. As advertising director, you’ll help brainstorm, create and close top-notch advertising and marketing campaigns that help local businesses reach their goals. In a world where, “print is dying”, our papers and websites reach 74% of the households in the Flathead. Aside from our strong local reach, you and your clients will have access to the very best digital marketing solutions in the industry. If that’s not enough, you’ll have the opportunity to earn an excellent paycheck and live in a place where everyone pays to “vacation”. We offer salary plus commission, health insurance, dental insurance, 401k, paid time off and holidays, a close-knit team and an occasional happy hour to celebrate our success. A paid base is set by your previous experience. When you succeed, we succeed...so our commission plans are built to keep you motivated. Sound interesting? Call Anton Kaufer @ 406.758.4410 to set up an interview. To apply, please submit your resume with a cover letter to Anton Kaufer, akaufer@dailyinterlake.com . Feel free to also reach out with questions. Successful candidates will be required to complete a pre-employment drug screen, motor vehicle records and background check. We are an Equal Opportunity Employer and value diversity in our workforce.